Last week we lost a great Minnesota artist with the passing of Warren Mackenzie. This week's Item of the Day will feature work of his in the MNHS Collection. He was an artist and a teacher, and believed that handmade pottery should be used. 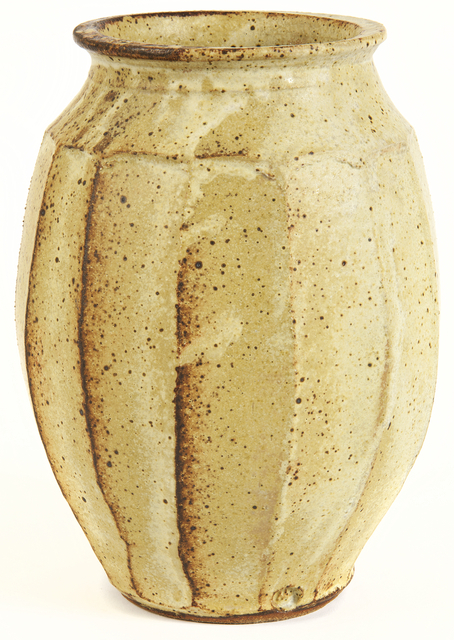 This is a stoneware vase made by him in 1987.